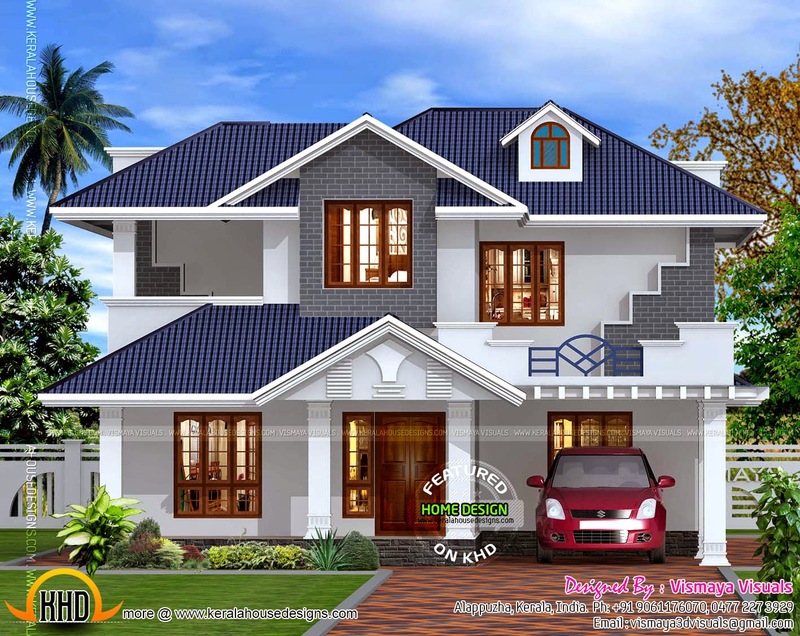 This is kerala style 4 bedroom villa in 2190 Square Feet (203 Square Meter) (243 Square Yards). Designed by Vismaya Visuals, Ambalapuzha, Alappuzha, Kerala. Ground floor : 1350 sq. ft.
First floor : 840 sq. ft.
Total area : 2190 sq. ft.